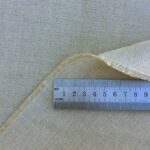 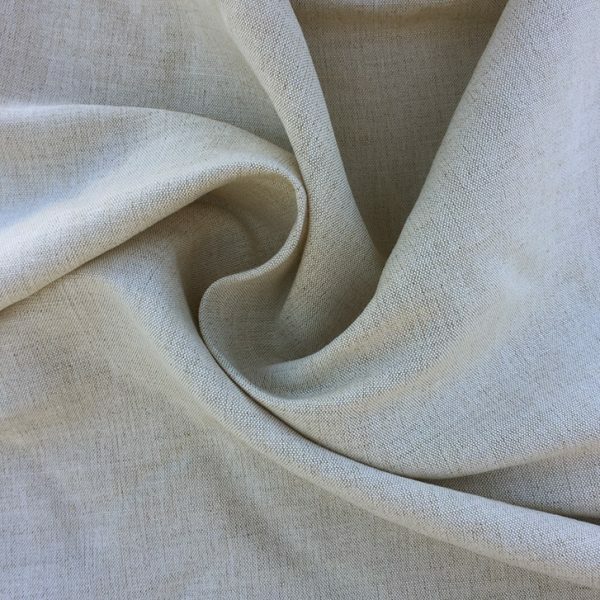 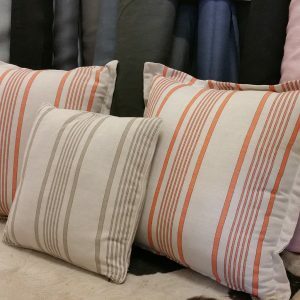 FH238 Oatmeal Belgian Linen and Cotton Fabric is a beautiful soft finish fabric. 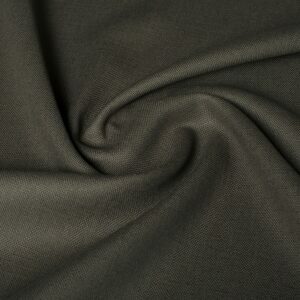 This vogue fabric blend makes for a chic and stunning material. 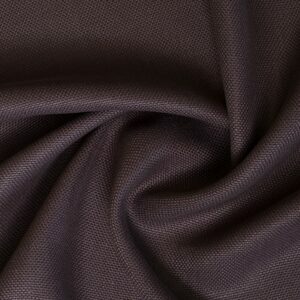 Certainly a neutral in tone, yet its rich colouring suggests it’s capable of more. 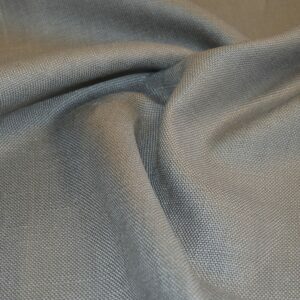 Even more this fabric brings a lighter tone to any styling, whilst still transferring a natural texture and appearance. In addition, this linen’s soft quality and versatile nature ensues it’s suitable for all uses. Suitable for curtains, blinds, soft furnishings, upholstery and wall panelling. 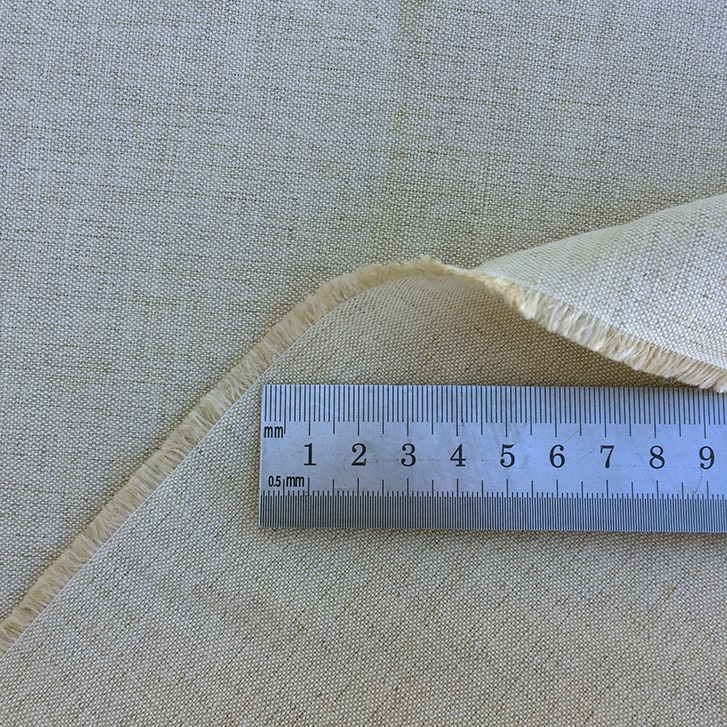 It is available on 4 rolls.